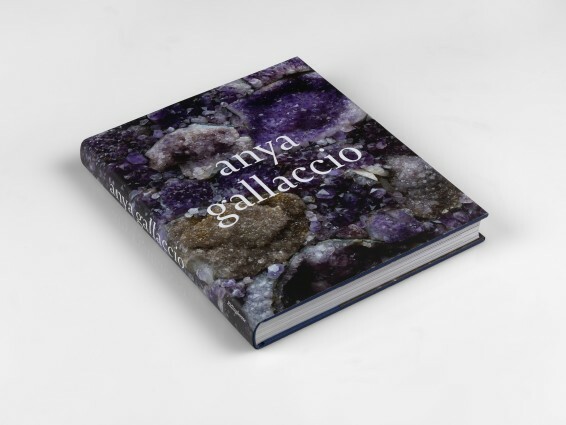 British installation artist Anya Gallaccio works largely with natural materials - often flowers, trees and sugar - to create installations which are often site-specific and, due to the organic materials used, centred on the idea of change and transformation. This monograph comprehensively catalogues the artist's work over her career to date, featuring over 200 full colour images. New texts by Lucía Sanromán, who investigates the role of the landscape in Gallaccio's work; Norman Bryson who analyses the notion of 'psychic fantasy' in the installation blessed; Briony Fer who discusses the artist's use of natural light and earth; and Jan van Adrichem who looks at Gallaccio's move into bronze casts as well as a conversation between Clarrie Wallis and Gallaccio, accompany the work. Also included is a conversation between Clarrie Wallis and the artist.